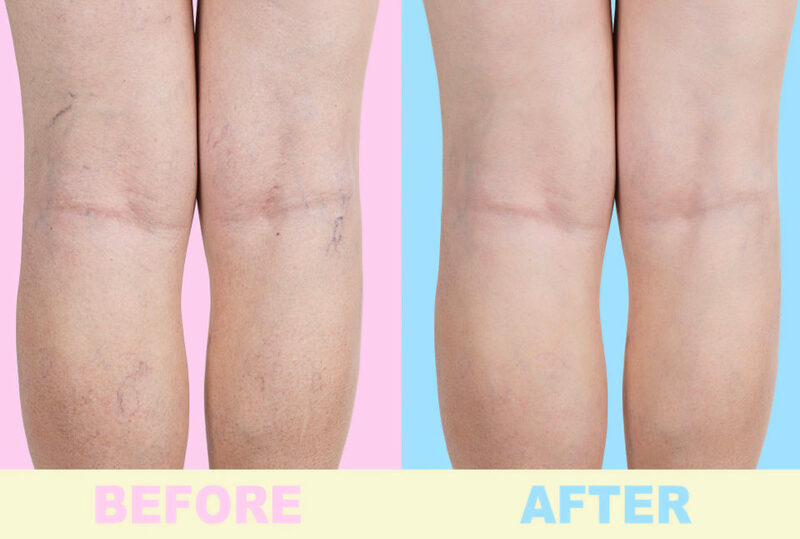 When it comes to varicose veins, many people assume that it’s an issue that only women experience. A woman’s body is remarkably adaptive during pregnancy to support the growth and health of her baby. 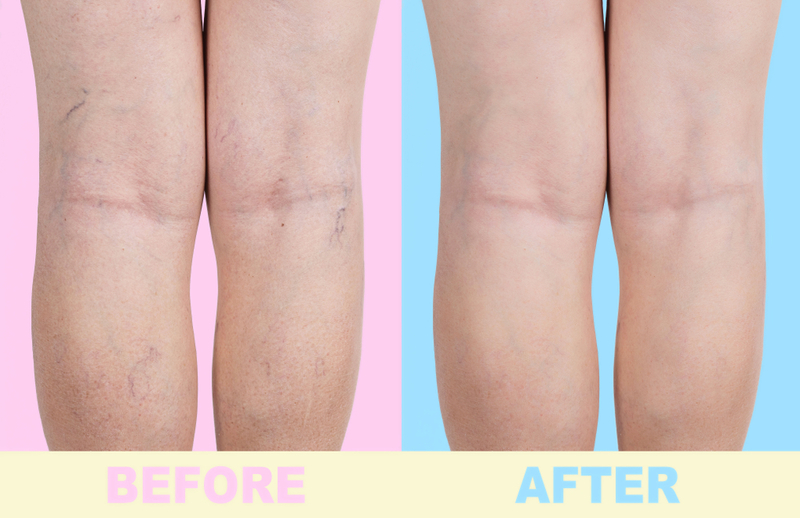 Varicose veins are widely-recognized as a cosmetic, but often harmless, by-product of enlarged blood vessels. Our arteries and veins don’t often get the credit that they deserve for being the lifelines between our heart and the rest of the body.